Ever wondered how people stand eating oats? Being nutritious and healthy isn’t enough, is it? It just looks so mushy, boring and tasteless. Poor oats can’t stand a chance for sure. 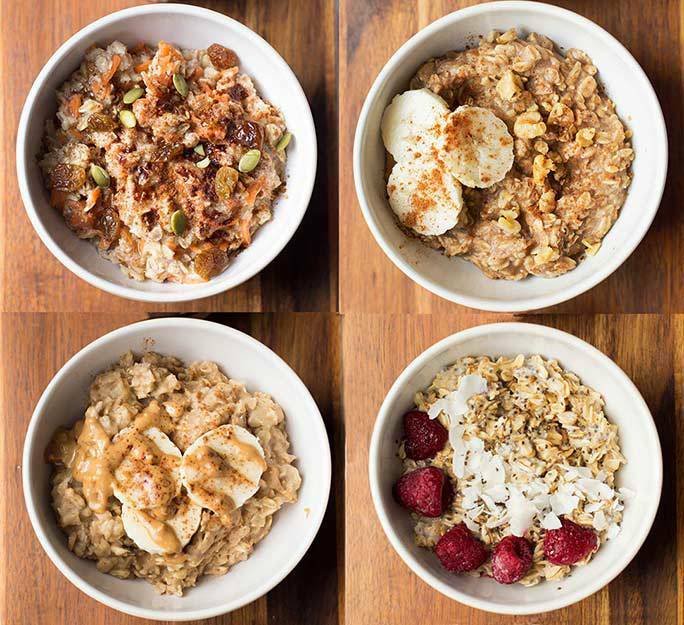 That’s what most of us would think of oats before trying out these incredible recipes. So be a bit patient and open to these new ideas of how to make the most out of this nutritious carb! 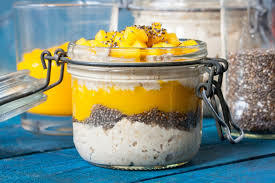 Soak your oats in very little water for a few minutes then add your mango pieces, yogurt, cottage cheese and Chia seeds. You could also add shredded coconut or avocado pieces then mix all together. If you do not like your oats crunchy, you should leave your oatmeal soaked in the wet ingredients for an hour, depending on how big the leaves are as well. This one is very similar to the mango. Same goes with soaking your oats in little water. Then add pieces of strawberry (you could use any other berries for sure on this one). 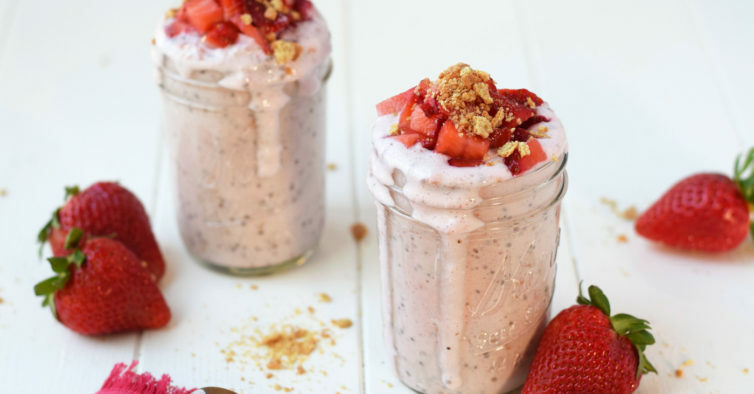 Add Chia seeds or sunflower seeds or both, yogurt, cottage cheese or cream cheese, whichever you prefer. Add honey to sweeten to your taste. Now the last ingredient, which is optional, is a bit of lemon juice and ???? The fruit in this one is obviously bananas. You could also add dried fruits like raisins or dates. 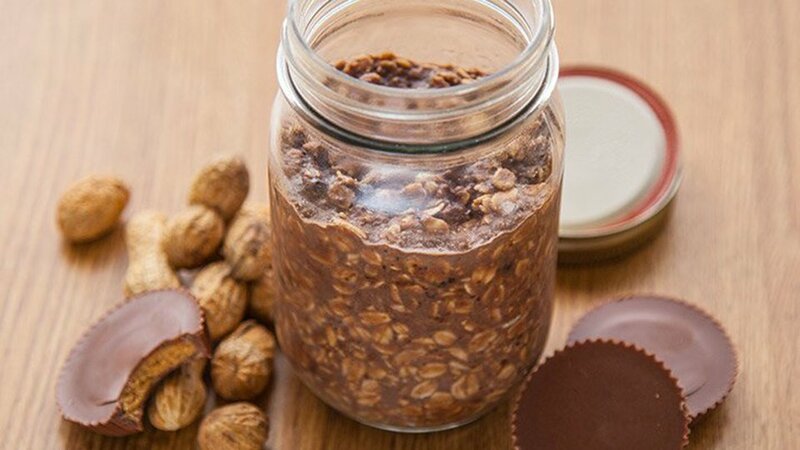 Again add yogurt, cottage cheese, peanut butter and lastly raw cocoa powder. 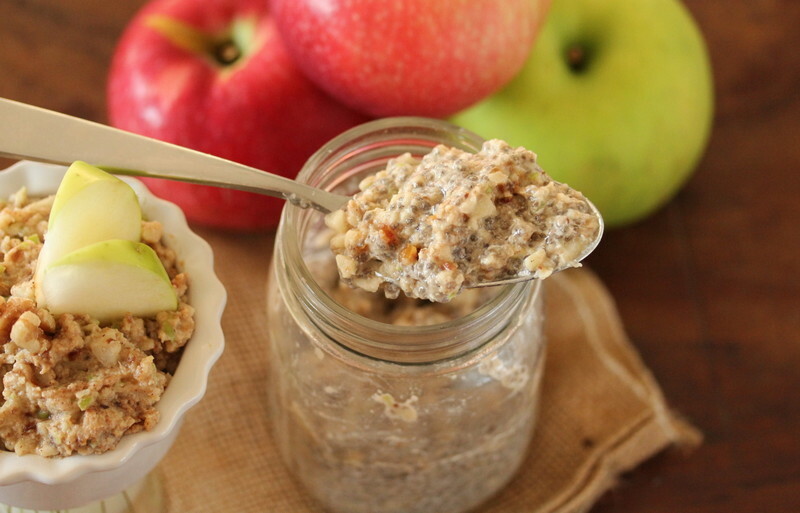 Instead of peanut butter, use any nut butter or crushed nuts, or use avocados for a heavenly creamy taste. Add bananas again, this time with raw figs. Add peanut or any nut butter or regular nuts. Nut butter tastes really good with the figs, highly recommended. Spices are cinnamon and ginger. You could use milk instead of yogurt, also with cottage cheese. Now this one is quite special and absolutely nutritious. Get the pumpkin peel off and slice it up or buy it readily sliced. Place it in a sauce pan and cook with little water until it makes your pumpkin puree. Take a cup of the puree and add it to the oats. Add cottage cheese, yogurt, cinnamon, cloves, ginger, honey or molasses for taste. Please feel free to add crushed nuts and some dried fruits and mix all together. 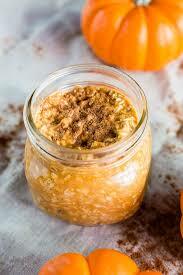 Now for this recipe you could cook the pumpkin with the oats instead of soaking it. after cooking the oats with the pumpkin, add in the rest of the ingredients. Slice up an apple or a pear, and cook with a little bit of water and cinnamon for a few minutes until soft. Again you could either cook the oats with it or soak it instead. Add the yogurt, cottage cheese, red grapes or raisins, nuts, sunflower seeds or a nut butter of your choice. Now you could add a bit of crushed nuts or sunflower seeds with the nut butter to give that irresistible crunchiness. Now this one could sound a bit strange. It’s for adventurers only. 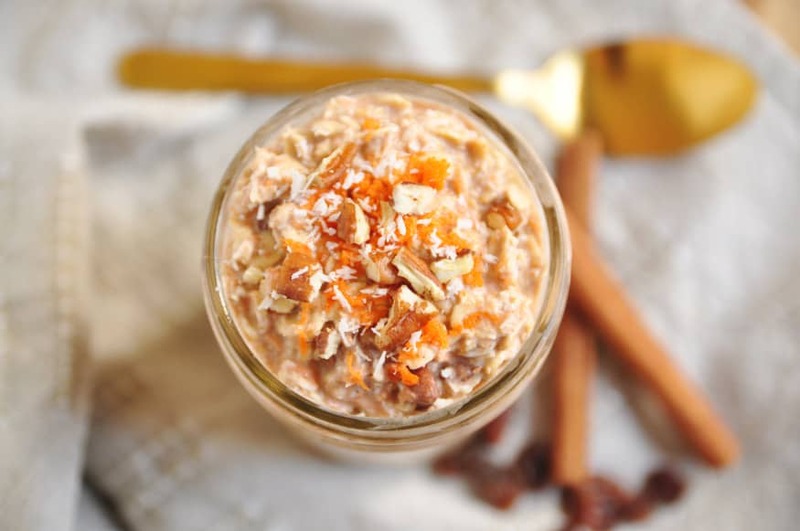 Add a shredded carrot to the oats. Don’t forget to add honey or molasses, chopped dates or raisins for sweetness. Spices are ginger and cinnamon. Add your yogurt with either cottage or cream cheese. Finally, add the chopped nuts. Never be afraid to try something new. Bon appetit! Previous articleBREAKING: A 14 Year Old Egyptian Just Broke A 51 Hour Scuba Diving World Record!